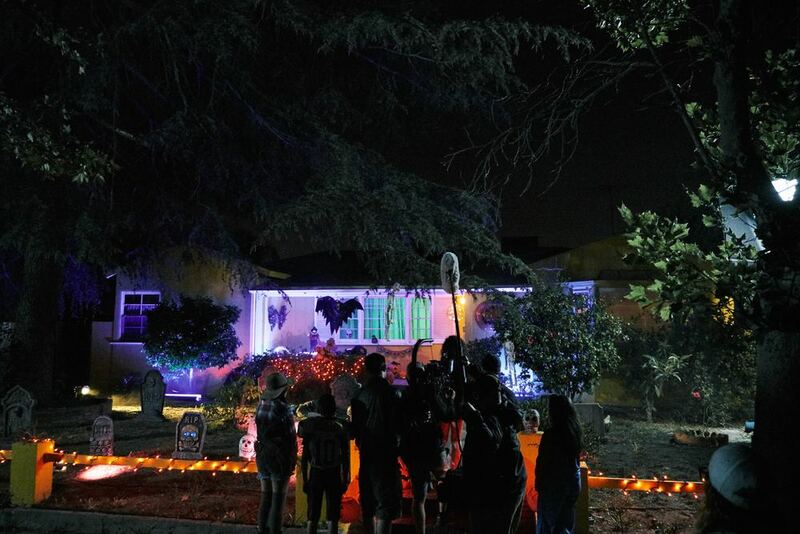 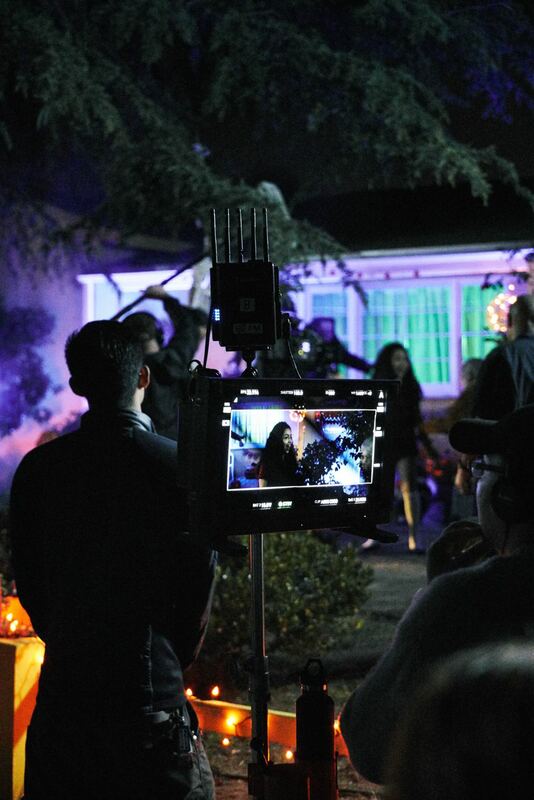 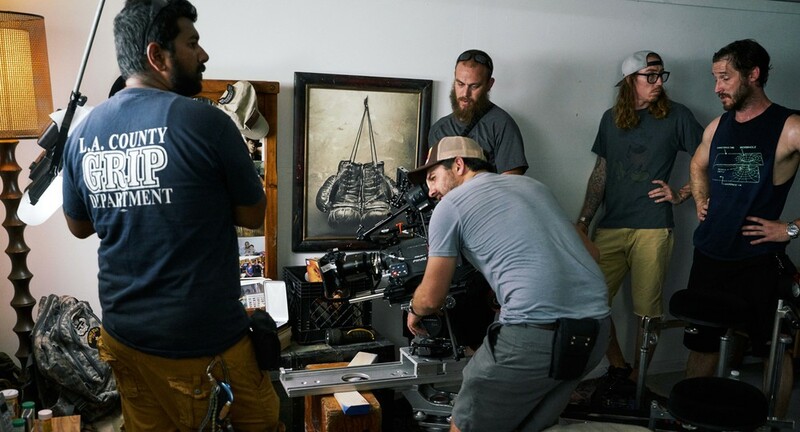 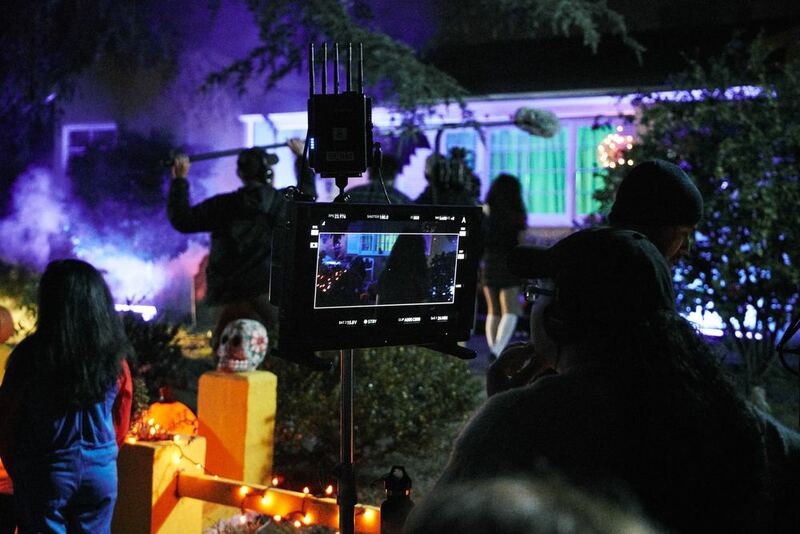 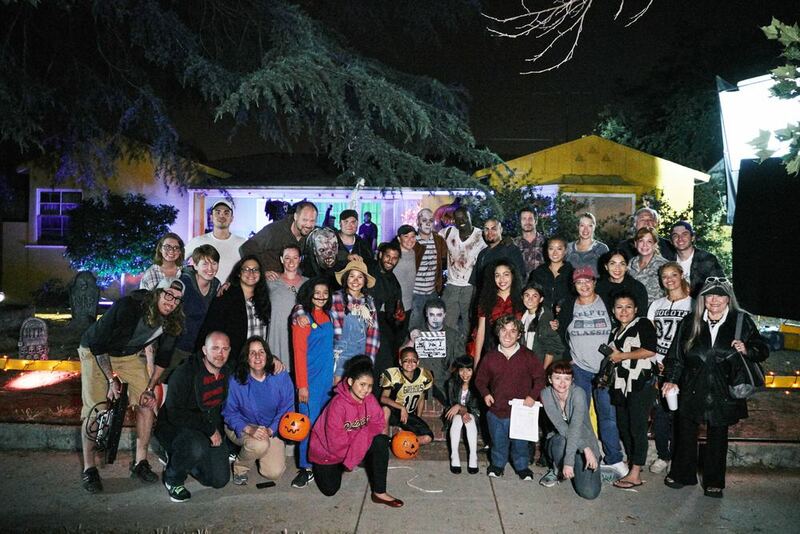 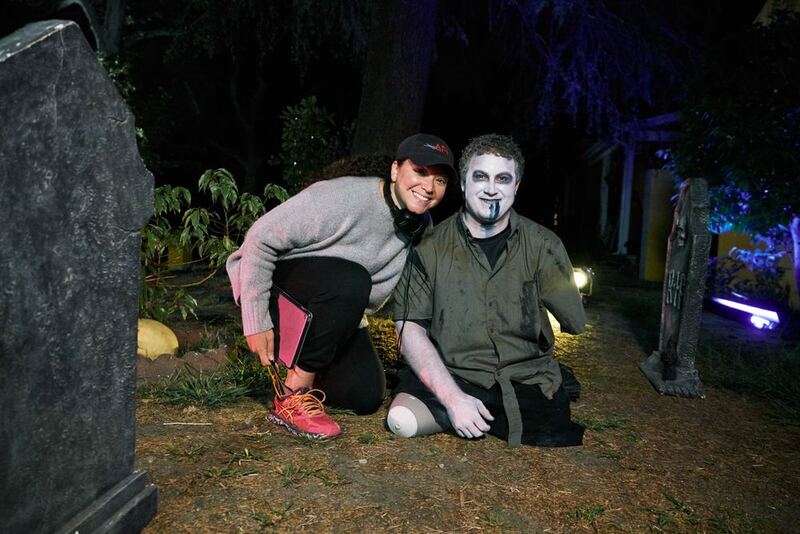 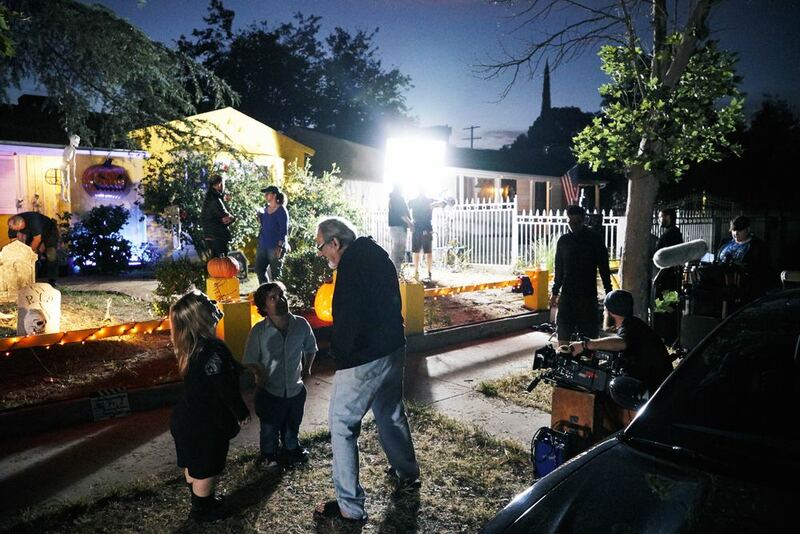 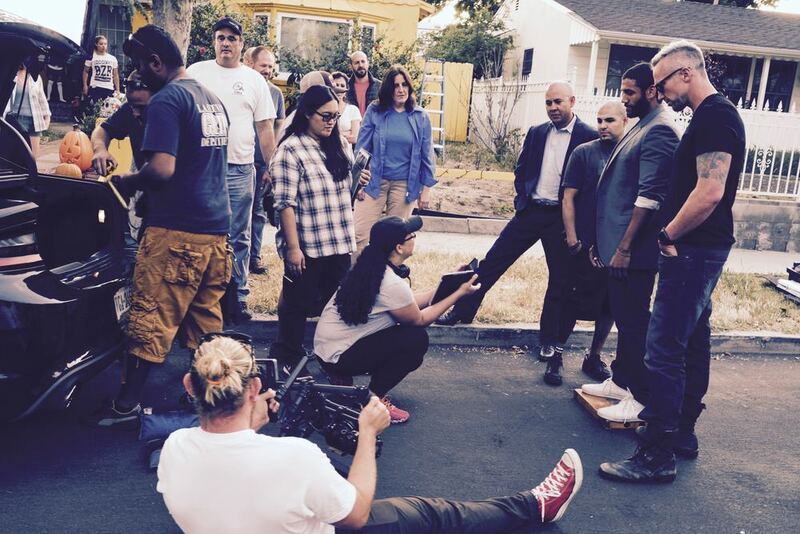 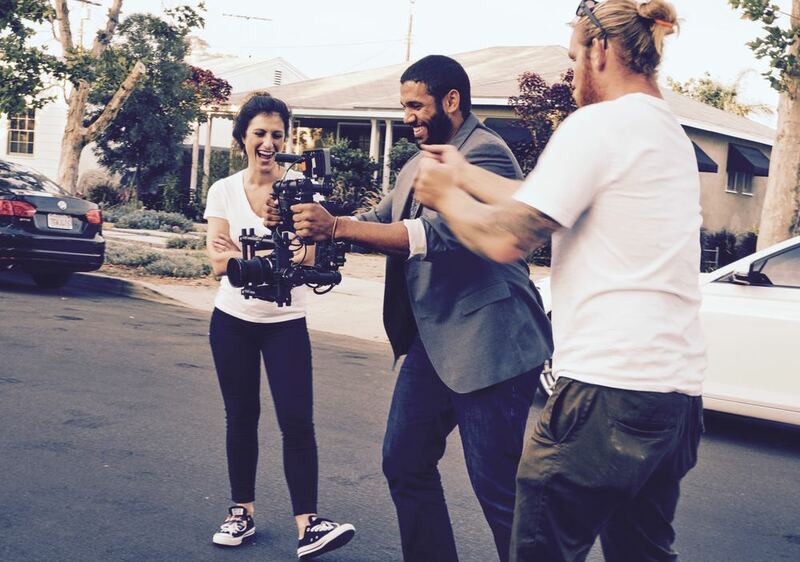 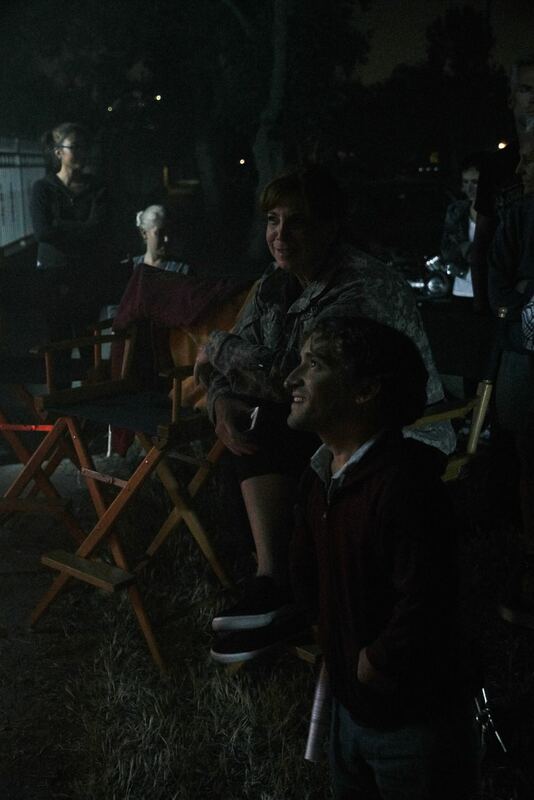 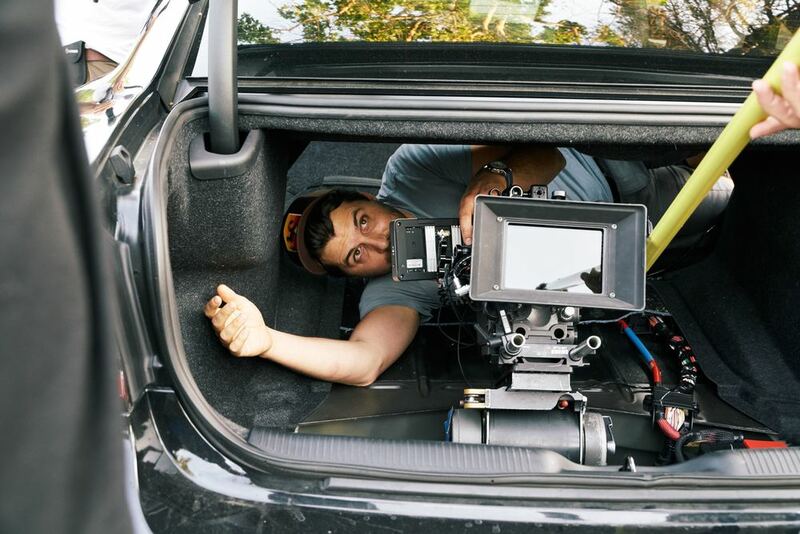 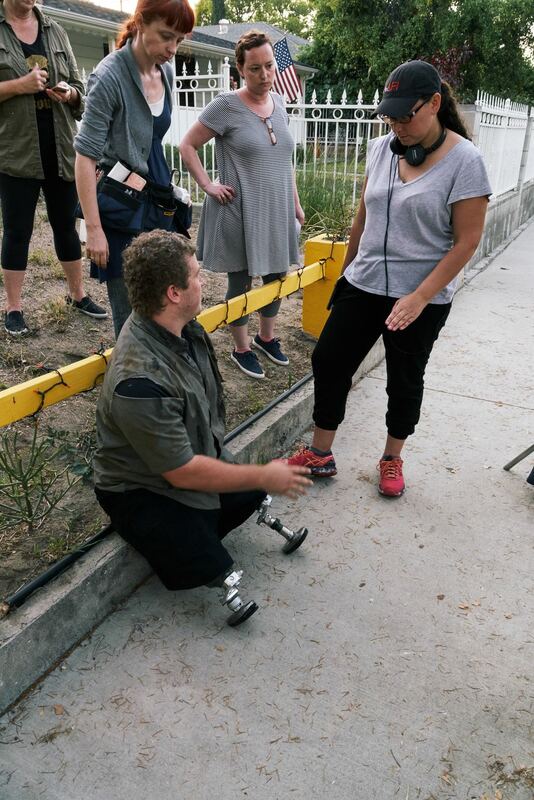 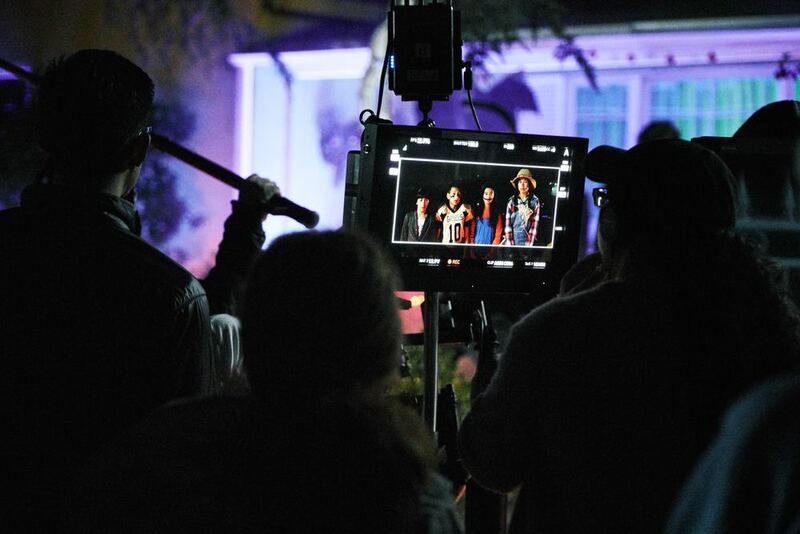 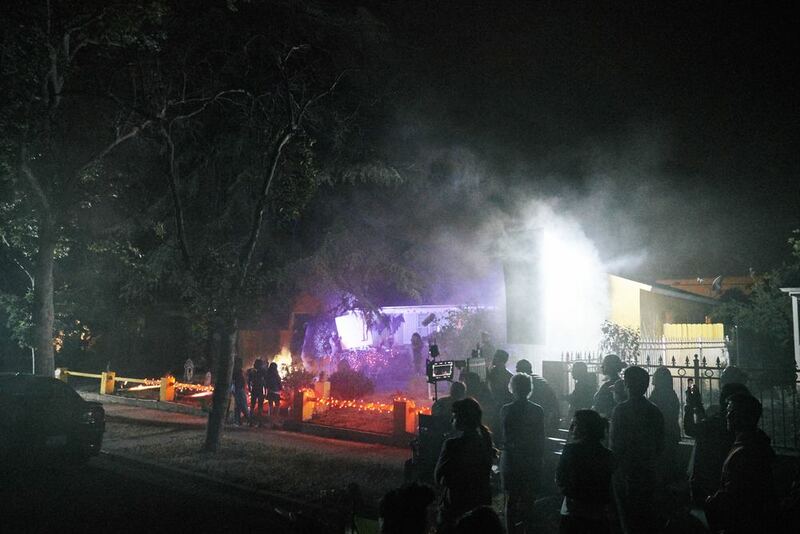 Shot over a period of three days over 25 veterans and 69 civilians came together to shoot the short film ONE HALLOWEEN, a recipient of the National Association of Independent Latino Producers and the Panavision New Filmmakers Grant. 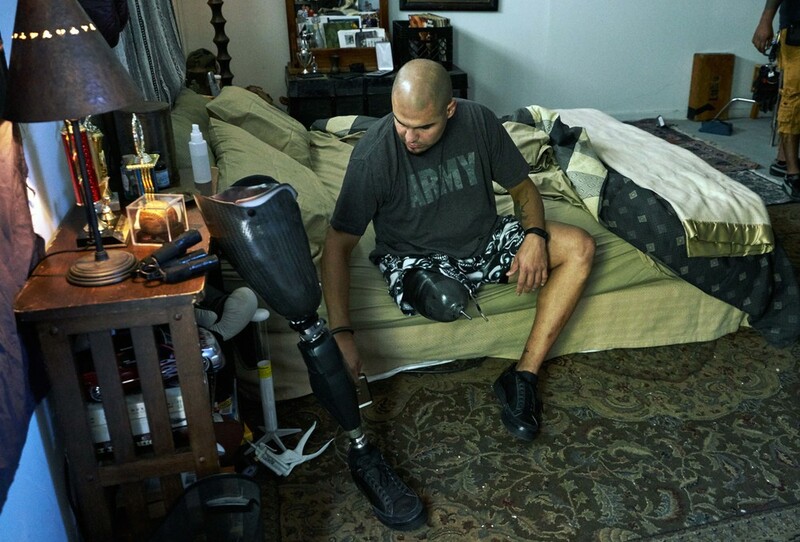 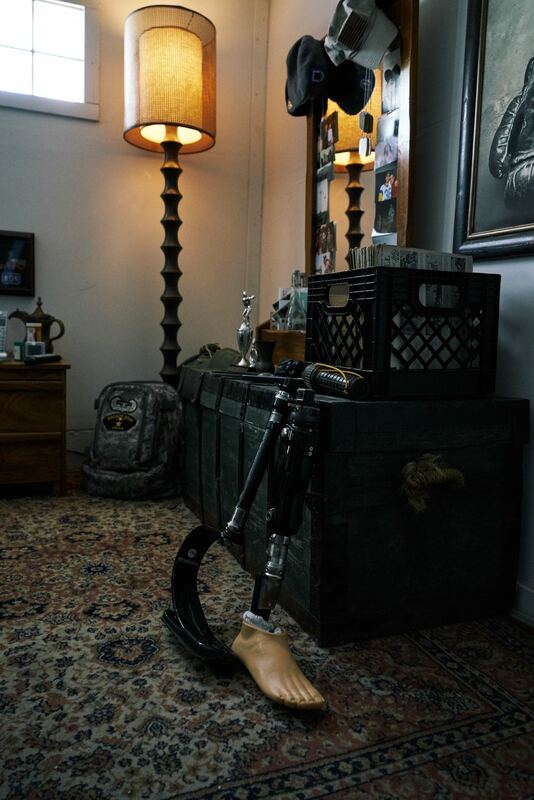 Featuring Bronze Star with valor recipient Joey Banegas, who lost his leg in Afghanistan in an explosion, this tells the story of an injured soldier who returns from war and tried to reconnect with his 10-year-old girl. 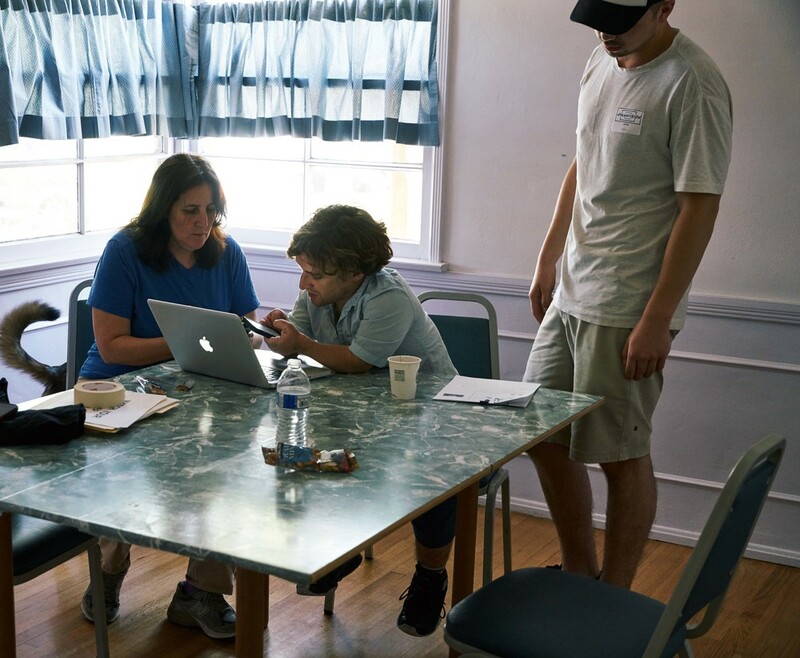 Because the only thing harder than going to war, is raising a 10-year-old-girl.